Kid Rock burst onto the music scene in 1998 with his Devil Without a Cause album and hasn’t looked back. From hit singles like “Bawitdaba” and “Cowboy” to “Picture” and “All Summer Long,” the recording artist has blazed his own trail in the music world, having sold over 26 million albums to date and continuing tour. Kid Rock holds the Michigan record for most tickets sold with 150,000 for a run of ten consecutive sold-out shows, and recently set the Little Caesars Arena attendance record in his hometown of Detroit with 86,893 attendees in six sold-out shows. 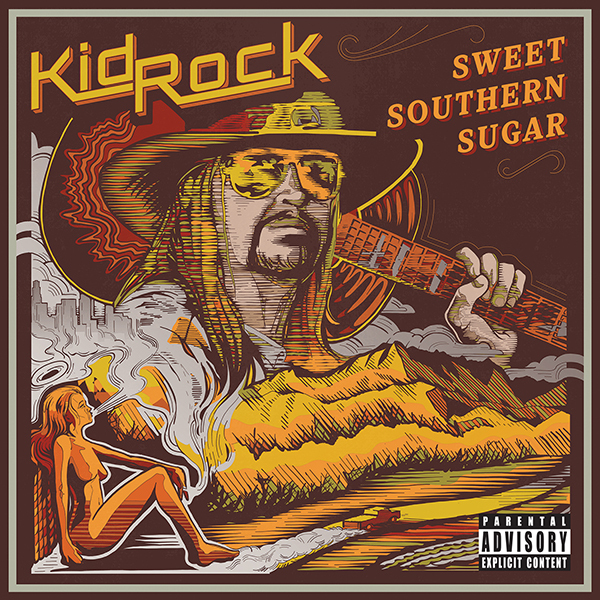 On the heels of his arena success, Kid Rock recently announced his “American Rock n Roll Tour 2018” in tandem with his brand-new album Sweet Southern Sugar. The tour kicks off on January 19 at Bridgestone Arena in Nashville, Tennessee and will continue with 21 shows from coast to coast. 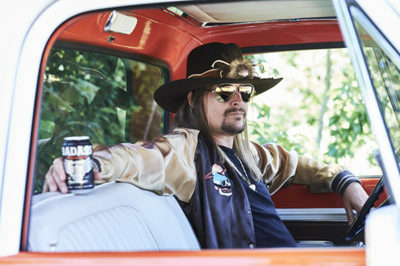 Sweet Southern Sugar is Kid Rock’s first album recorded in Nashville and features recent singles “Tennessee Mountain Top,” “Po-Dunk,” and the tour name, “American Rock n Roll.” Kid Rock remains at the center of media attention in regards to his musical and personal ambitions, leaving his mark in a multitude of genres.